Looking for Netflix alternatives? Some of us vaguely remember an era of having to plan ahead for seeing a movie or buying expensive DVDs in order to tune into your favorite TV programs. Nowadays, everything is available via streaming, from sports to movies, TV shows, and podcasts. Aside from Netflix, which is arguably the most popular streaming service, here are five more alternatives, like Hulu and Cennarium, if you’re itching to binge watch this weekend. Although Netflix is the leader in the field when it comes to streaming services, you should know that there are many alternatives that are just as entertaining. First in our list of alternatives to Netflix is Hulu. Hulu was founded by media broadcasters NBC, Disney-ABC, and Fox Broadcasting. Although initially free, this is now a subscription-based service. Although Hulu features a fair amount of movies, its library of TV shows is simply uncontested. While other streaming services get a majority of TV shows after the season ends, Hulu airs the new episodes sometimes even mere hours after they air live. When it comes to payment, new Hulu users can enjoy a month of free subscription with the Showtime add-on. The TV show enthusiasts will have to pay $7.99 per month for a limited subscription, whereas the commercial-free subscription is $11.99 per month. If you want the Showtime add-on as well, you will have to pay an additional $8.99 per month. The only downside to this streaming service is that, unless you pay the extra $4/month for the commercial-free subscription, you will have to watch the advertisements. Second in our list of alternatives to Netflix is Amazon Prime Instant Video. Amazon traces its roots back to selling books online, but nowadays it sells pretty much everything. A couple of years ago, Amazon Prime Instant Video was introduced as a streaming service. Unlike Hulu Plus, in its inception, the Amazon Prime Instant Video has decided to stick to their way of doing things, making their streaming a pay-per-view service. 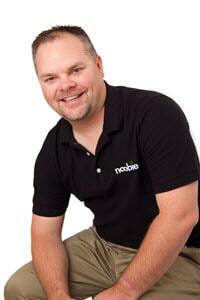 However, the service has expanded and now includes subscription-based on-demand video streaming to its subscribers. After signing contracts with companies such as Warner Bros. and Epix, the Amazon Prime Instant Video’s library has greatly expanded. The Amazon Prime bundle, which is a no-brainer if you are used to ordering stuff from Amazon has two payment options: $8.25 per month, or $99 per year. Third in our list of alternatives to Netflix is Cennarium. Cennarium is a different breed of streaming services. It offers world’s greatest theatrical performances in the form of high-quality recorded videos. No other streaming service offers as much performing arts content at full HD quality. When it comes to payment, a free 10-day trial is available, if you want to give this service a go. Annual billing, at $7.97 per month. 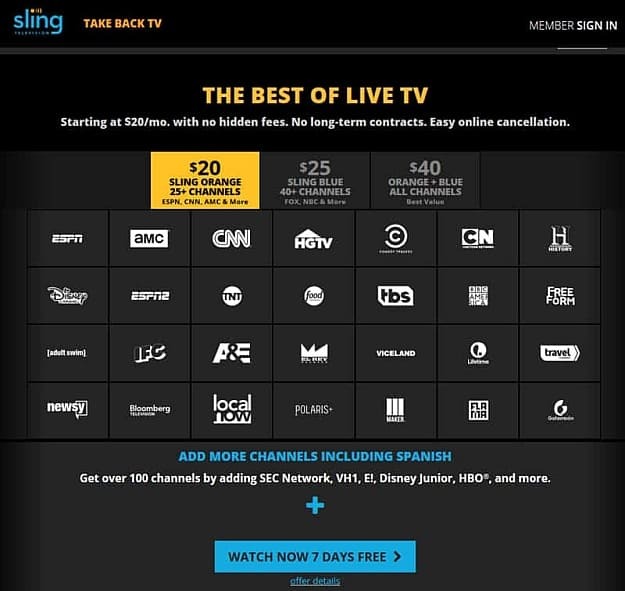 Fourth in our list of alternatives to Netflix is Sling TV. Released quite recently in 2015, this service is a supplement to subscription sites such as Hulu. Live TV streams from networks like Comedy Central, AMC, ESPN, and TNT are available. Sling now offers more than 200 channels in 18 languages and is ideal for sport events enthusiasts. Although this streaming service is a little more expensive, with subscription fees of $20 per month, it is still much cheaper than a typical paid television subscription and is a quality alternative, if you are an avid sports fan. 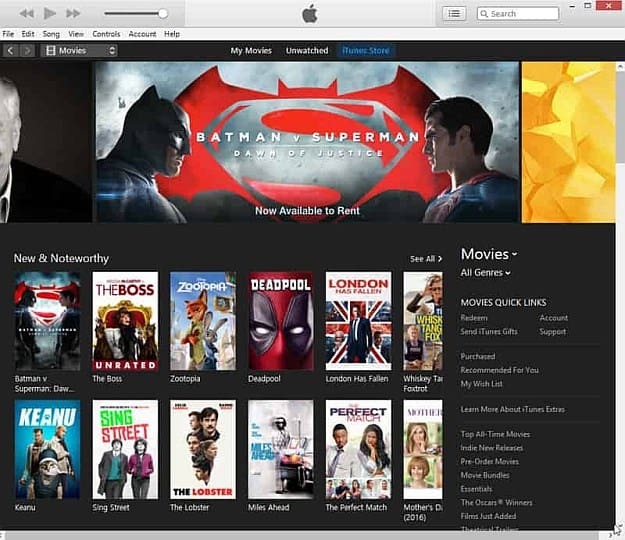 Last in our list of alternatives to Netflix is iTunes. We live in the era of Apple. This company has branched out into a variety of fields, such as phones, music players, tablets, computers and now, streaming. Among the first companies to realize that physical media was on the verge of extinction, Apple has long ago created a digital music storefront for MP3s. It was only logical to them that the DVD would soon die out as a medium, so they started including movies and TV shows into their list of services. The payment model the iTunes has decided to go with is pay-per-content. Keep in mind, however, that even though there is a wide selection of media included here, you are going to be paying more than you otherwise would for a subscription-based service. While having a Netflix account affords you thousands of hours of content, there are just some shows that you have to see that aren’t in Netflix’s stable, which is where the appeal of the alternatives to Netflix lie. Alternatives likely Hulu and Sling TV will carry these shows, and it might be worth subscribing to all of them just so you never miss any of your shows again. What Netflix alternatives do you know of? Tell us in the comments section. Editor’s Note: This post was originally published on July 21, 2016 and has been updated for quality and relevancy. Are you in good technology shape?